How did Camilla Luddington prepare for the scene where her Grey’s Anatomycharacter is confronted by the abusive husband she tried to escape? She avoided Matthew Morrison, the charismatic song and dance man who played him. “I would’ve loved to have gotten to know him more, but I knew that we had to have a certain chemistry and I didn’t want to become almost too familiar with him, it helped to hate him. He’s so likable that it meant that I had to separate myself,” Luddington tells EW. 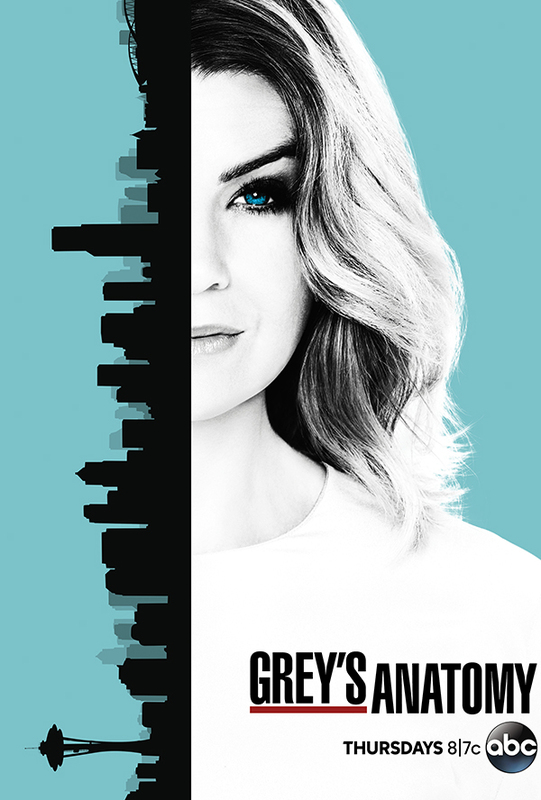 Luddington’s character, Jo Wilson, who starts at Grey Sloan Memorial as a surgical intern, has changed her name and moved to Seattle to escape her abusive husband. But, unbeknownst to Jo, her husband Paul finds out where she is and shows up at her job.